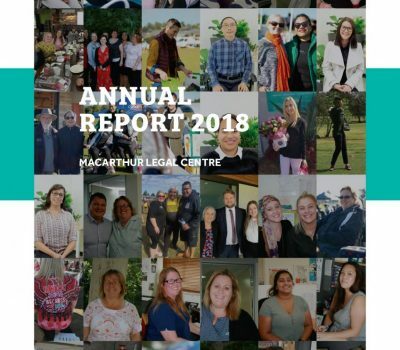 Macarthur Legal Centre is a not-for-profit organization that provides free legal advice, referrals and assistance to people living in the Macarthur region of NSW. We firmly believe that professional legal services should be available to ALL members of our community, regardless of social, cultural or economic background. We assist disadvantaged people in the Macarthur area to overcome barriers in attaining access to justice through the provision of a variety of traditional and non-traditional legal and related services. 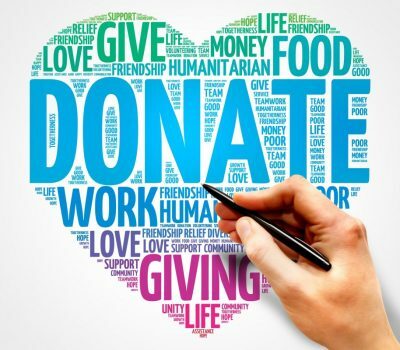 The goal of MLC is to promote social justice and provide free and accessible legal services to people in the Macarthur Region of NSW who experience social and economic disadvantage. Contact us today, on (02) 4628 2042, to learn more.